Amazon is more than just the world’s largest online store — it’s the world’s largest store, period. According to one recent study, it added over one million new sellers in the last year alone. At this point, almost 50% of people who shop online go directly to Amazon and the platform generated a massive $300 billion in 2015 — a number that is only getting larger as time goes on. 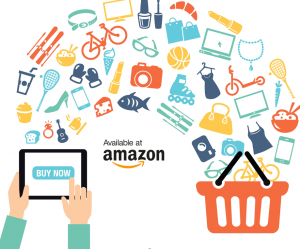 Based on that, it’s easy to see that the answer to the question “should you be selling and marketing on Amazon?” is an overwhelming “yes, and you should get started immediately.” Doing so, however, requires you to keep a few key things in mind. Most people think that search engine optimization (SEO) is a term that exclusively describes search engines like Google, but this is not the case. Improving your SEO efforts on Amazon can provide a big boost to your business and doing so is fairly straightforward. Unlike Google’s complicated SEO algorithm, Amazon’s is delightfully simple: relevance and performance. Making strategic use of keywords for your products and industry in places like your product’s title, your seller name, your Amazon backend keywords, your product description, and your bullet points will help take care of the former. Your product’s price and images will help improve your conversion rate, which will ultimately take care of the latter. When it comes to actually marketing your products on Amazon, you’ve also got a significant ally by your side: Amazon’s sponsored ads for products and brands. To get started, just select the products you want to advertise, set your budget, and choose a combination of keywords, products, and categories that you’re going after. 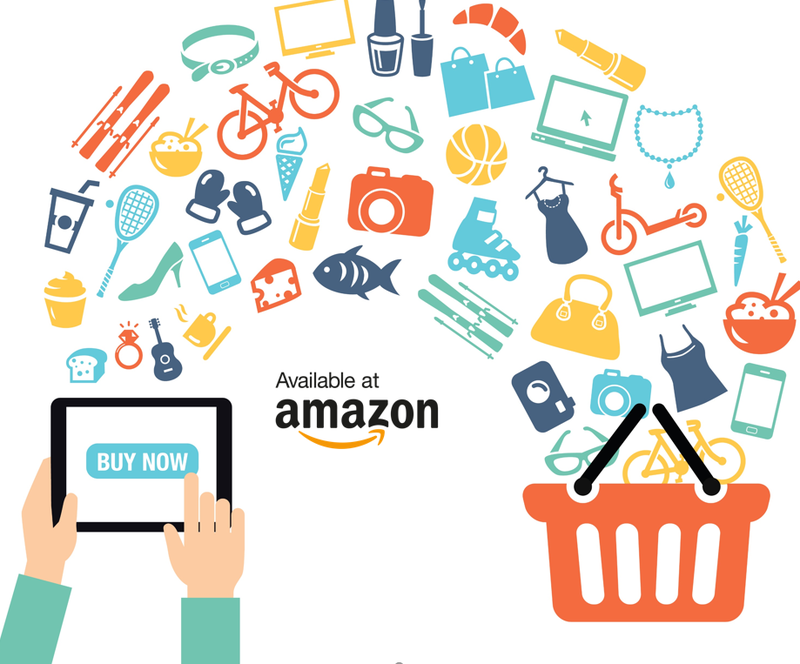 Amazon will even suggest keywords for you to bid on, allowing you to target products like yours without all the experimentation that is normally required. You pay only for performance (meaning when a customer clicks on your ads) and you’ll be given huge amounts of tracking and analytics tools that you can use to further improve the success of your campaign. For the best results, most experts agree that you should run multiple campaigns for each product. Use the sponsored ad technique as outlined above to employ both automatic and manual methods that will get your ads seen alongside the organic search results on the site. You can also use “Headline Search,” which are banner ads above the search results, and “Product Display” ads, which appear on related product pages. The fact of the matter is that Amazon is only going to get bigger as time goes on, which means that if you’re not already selling there now would be an excellent time to start. Plus, with advertising opportunities like these, and tracking and analytics tools that are built right into the platform, so much of the hard work has already been done for you. There’s absolutely no reason NOT to engage with the world’s largest store and there’s truly no time like the present to get started.